It’s time! 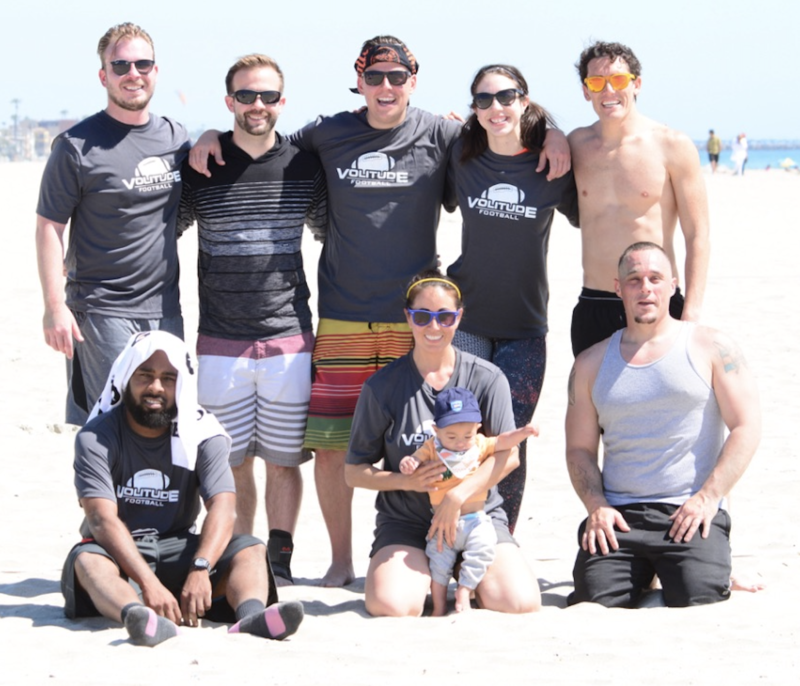 Our largest season ever will be hitting the sand in Long Beach this Summer! Get ready for even more Special Events, Sponsor Deals, Workout Activities, Short Trips & Adventures coming your way soon! Captains – Register your team online soon if you haven’t already, we are expecting to fill up well before the May 20th team deadline. For this Summer, we’re projecting 24 – 32 teams for both of the Saturday & Sunday Leagues combined. New Players Welcome! No experience playing flag football before is necessary. Every season we have newbies who give it a shot and have the time of their lives making new friends & teammates, and learning the sport along the way. You can join with a couple of your friends by creating a Small Group, or sign up as Individual Player (Free Agent) and we’ll match you up with a team looking for players to complete a full roster… based on the skill level you choose, we’ll place you on a team in either our SOCIAL (beginner) & PREMIER (intermediate/adv) Division. 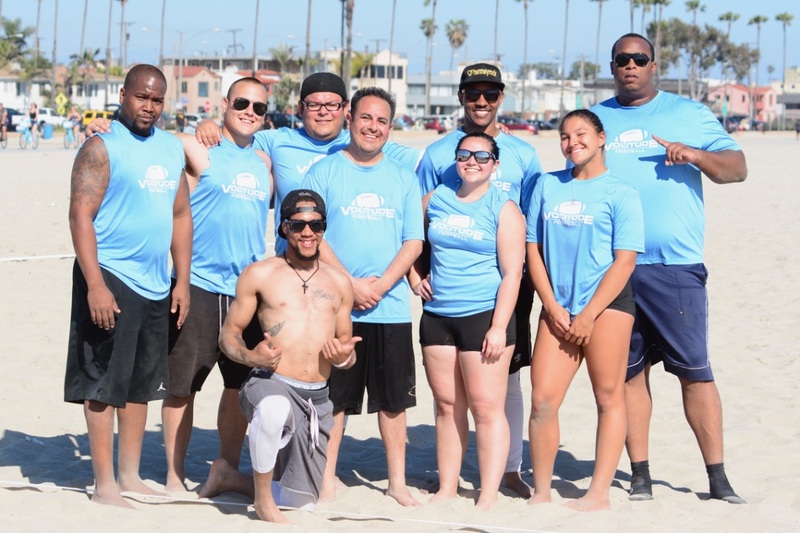 The Summer 2017 FLAG Beach Football Season begins June 3rd & 4th in Long Beach!! ⭐️ Welcome New Teams, Groups of Friends, and Individual Players! ⭐️ Stats for Touchdown, INT, Sack Leaders, MVP Awards, and more! ⭐️ DJ Sound System at Fields! League SOCIALS at our sponsor bar Panama Joe’s on 2nd St. after games! 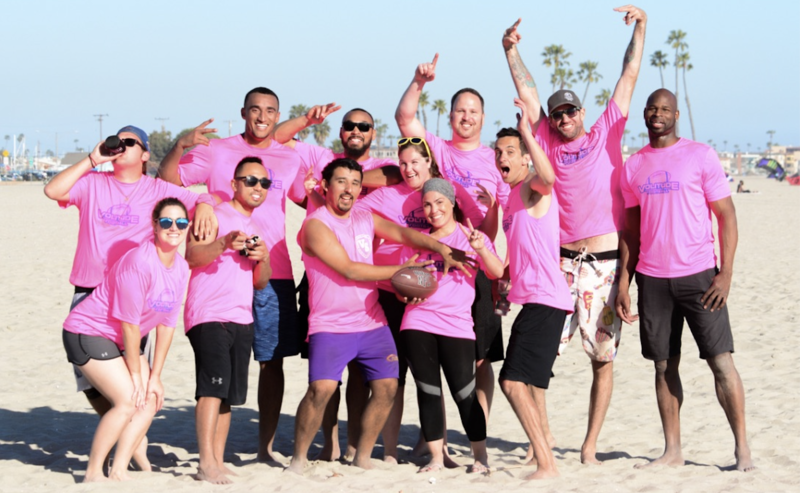 Teams play every Saturday & Sunday Afternoon on the sand @ Granada Ave & Ocean Blvd in Belmont Shore. 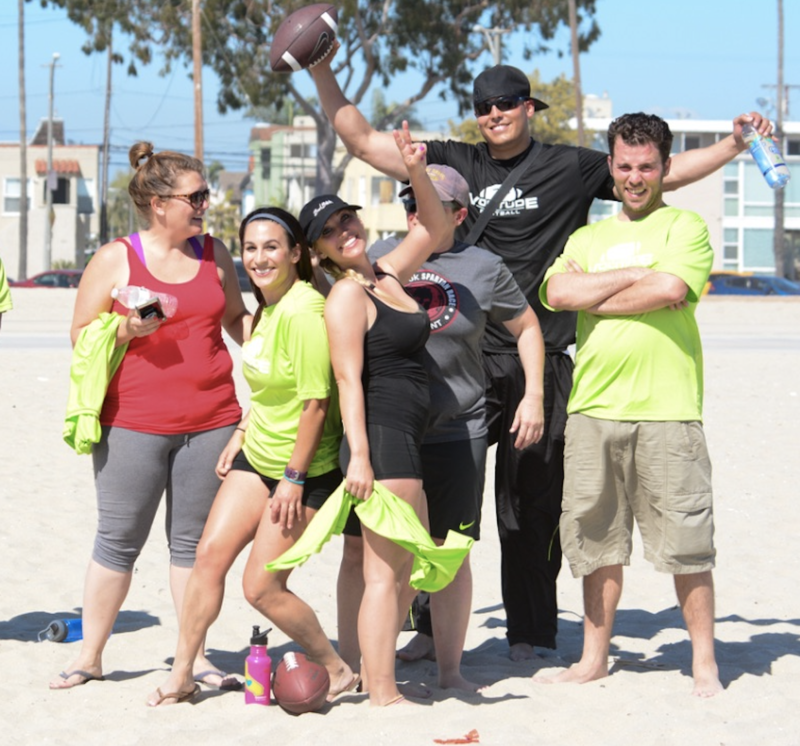 Captains play FREE in VOLITUDE Flag Football. Recruit a team of at least 12 players and we’ve got you covered! Error: Error validating access token: Session has expired on Thursday, 11-Apr-19 23:02:58 PDT. The current time is Thursday, 25-Apr-19 13:19:52 PDT.